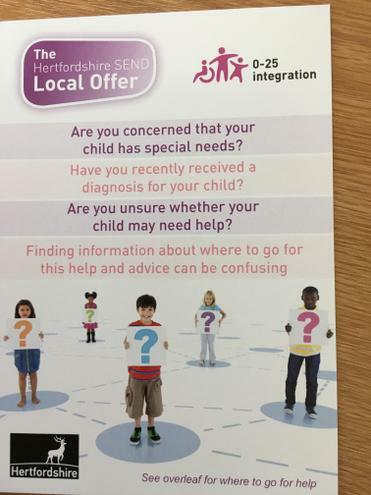 This page should direct you to information that you may need as a parent of a child with special educational needs or disabilities. 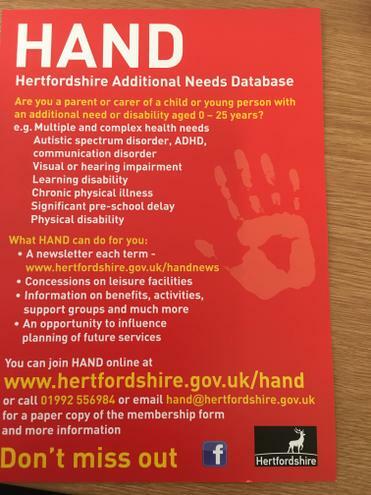 If you need any more information after reading this page, please make an appointment to see Mrs Campbell-Pugh, our Inclusion Leader. 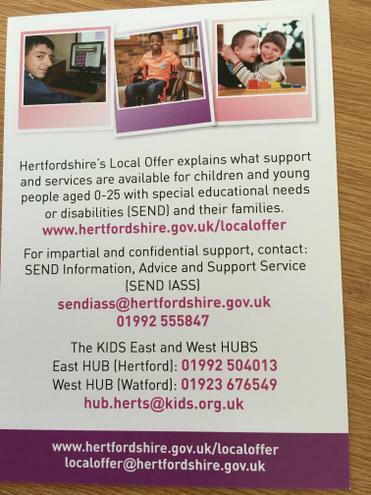 Please refer to the complaints procedure or speak to the Headteacher or Inclusion Leader if you have a complaint about the support the school provides for children with special educational needs. Please see the notice board on the window by the main office for regular updates about parent courses. 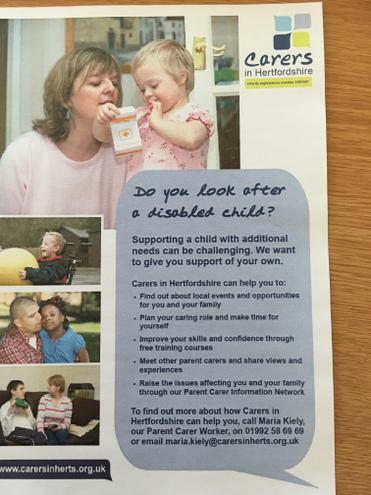 There is a wide variety of help and support in and around St Albans. For any further details please ask Mrs Campbell-Pugh.